Here are some resources for Parents related to the Literacy Based Promotion Act (also referred to as “3rd Grade Gate”). 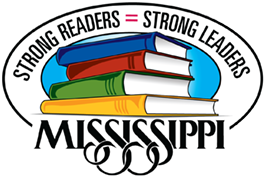 The LBPA was developed to help ensure that students are reading on grade level by the end of 3rd Grade. We have posted some resources from the district and MDE to help explain what this act means for parents and students.